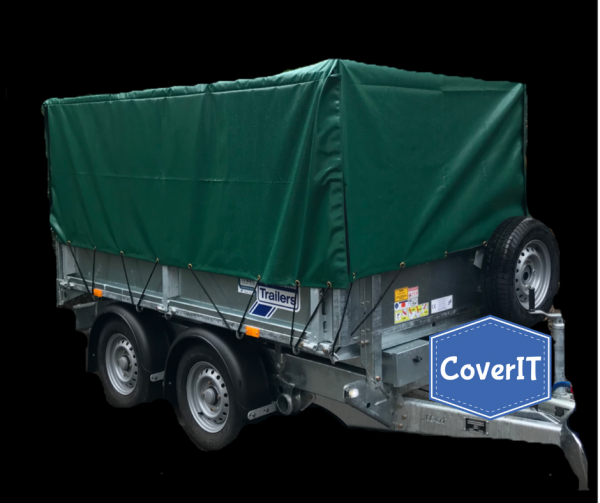 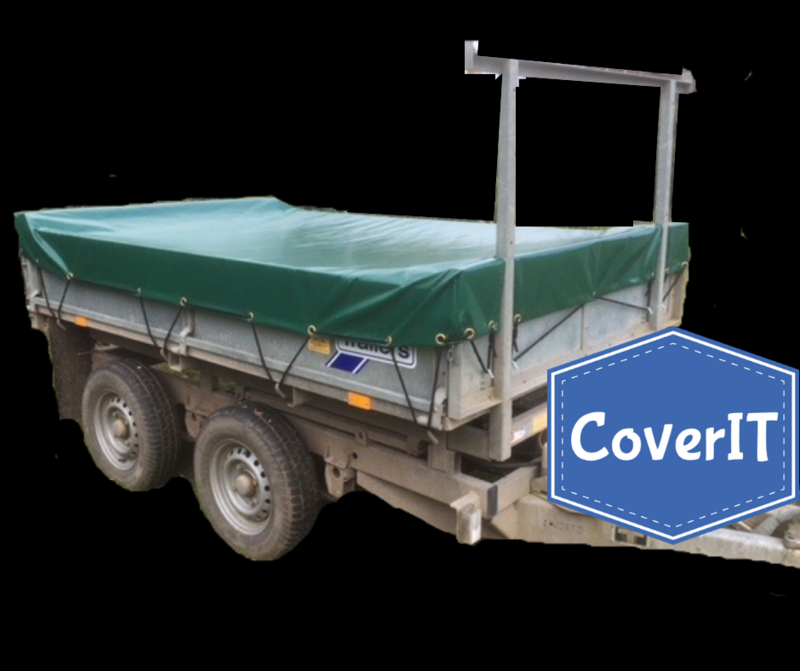 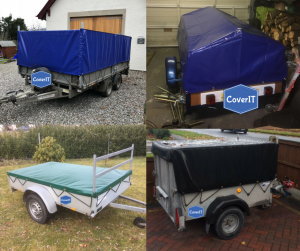 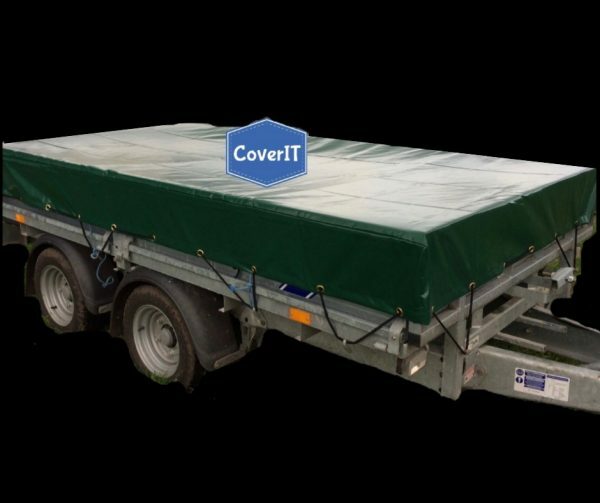 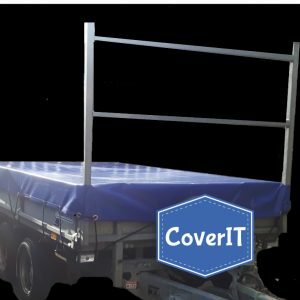 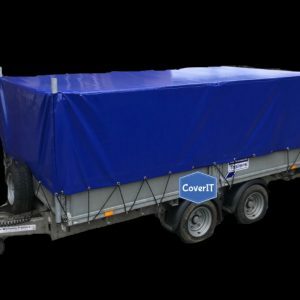 Ifor Williams TT105 trailer cover for a standard or mesh sided​​​​​​​ trailer. 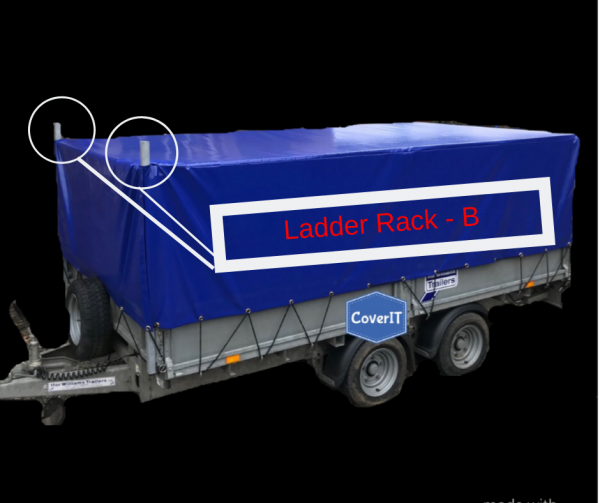 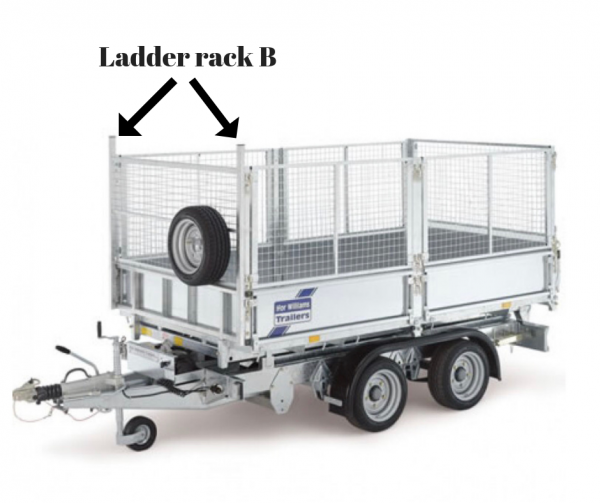 Our Ifor Williams TT105 trailer covers are made to fit a standard or mesh side trailer with or without a ladder rack. 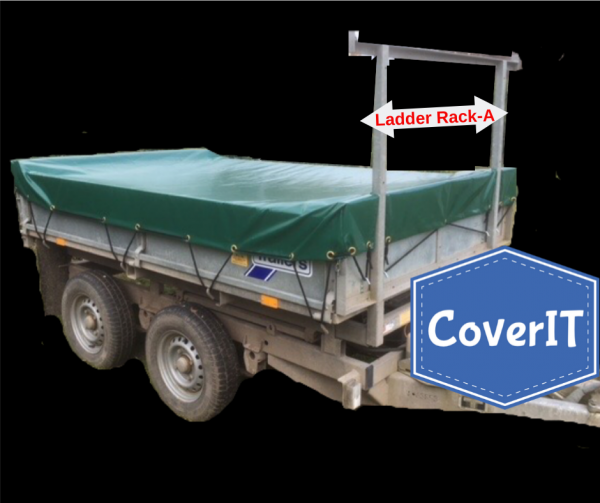 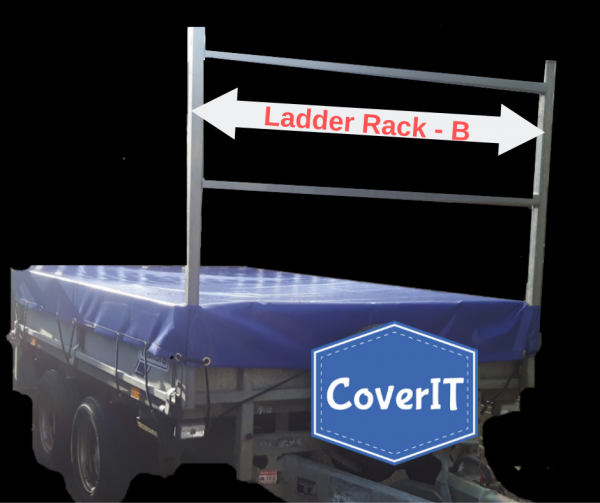 Ifor Williams TT105 mesh side cover with ladder rack B. 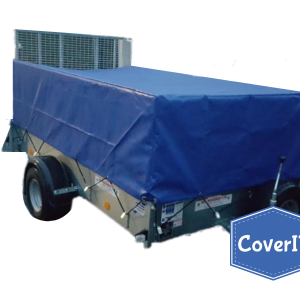 The cover is as it said on the site and of very good quality fit and finish. I’m only giving it four out of five as the initial information as to ladder racks wasn’t very clear, and upon arrival I need another side’s length of bungee cord, although I appreciate that could just be down to my preference.In fairness you did contact me and check if I had any problems with the site, so you are already aware and it was good to receive the call. 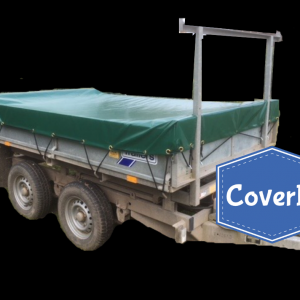 Ifor Williams TT105 mesh side cover.